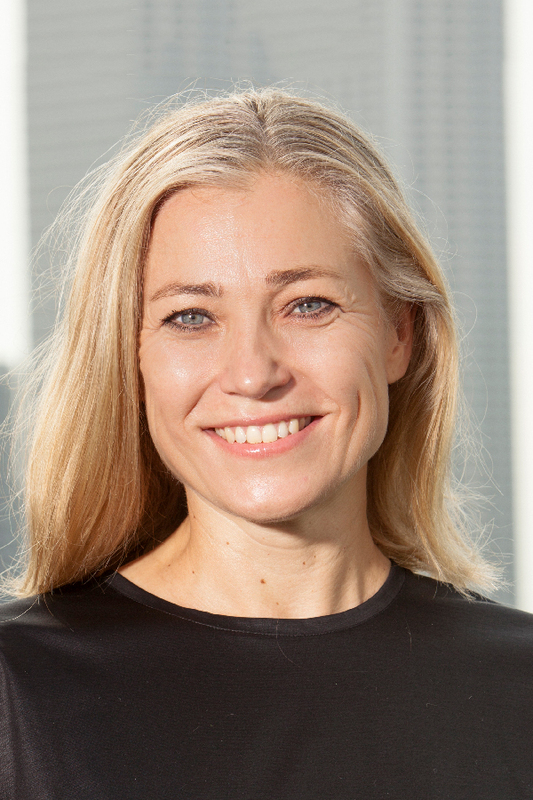 Jane joined TBWA in 2015 as the regional director of marketing communications across Asia Pacific with responsibility for developing and implementing communications strategy for the Asia Pacific group. In this role, Jane drives visibility of the collective’s achievements through communications programs, which include media outreach, partnerships, building a presence in social media, corporate and executive profile building, internal communications initiatives and collaboration with the business and creative communities at a regional level. Jane has almost 20 years of experience in international corporate communications helping companies improve their internal and external communications, PR and Media Liaison, and Marketing Communications. Prior to joining TBWA, Jane held senior regional communications roles at McCann Worldgroup Asia Pacific, Ogilvy Asia Pacific and Leo Burnett Asia Pacific. Originally from Melbourne, Australia, Jane has lived in Singapore for almost 18 years.